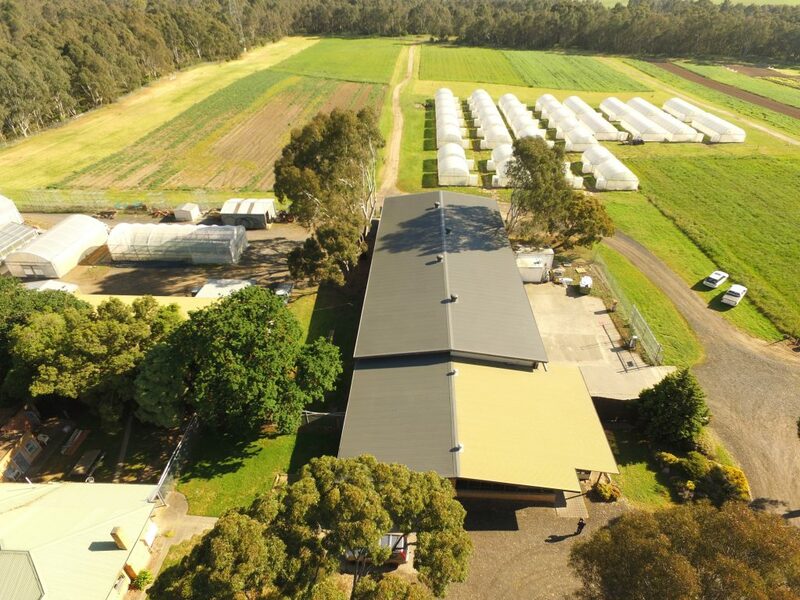 HM Clause specialise in the breeding, production, and sales of vegetable seeds. 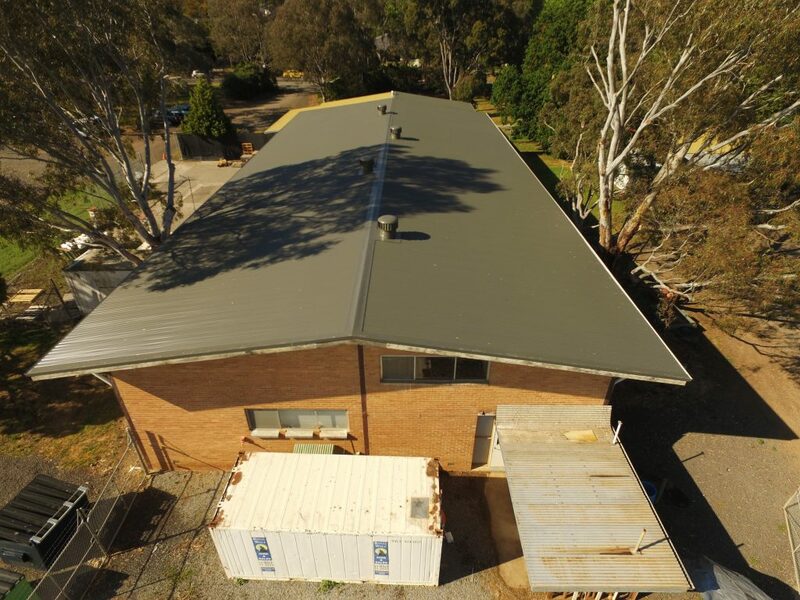 With a deteriorating asbestos roof, ACR Roofing were booked in for the asbestos removal nearly 12 months ago. 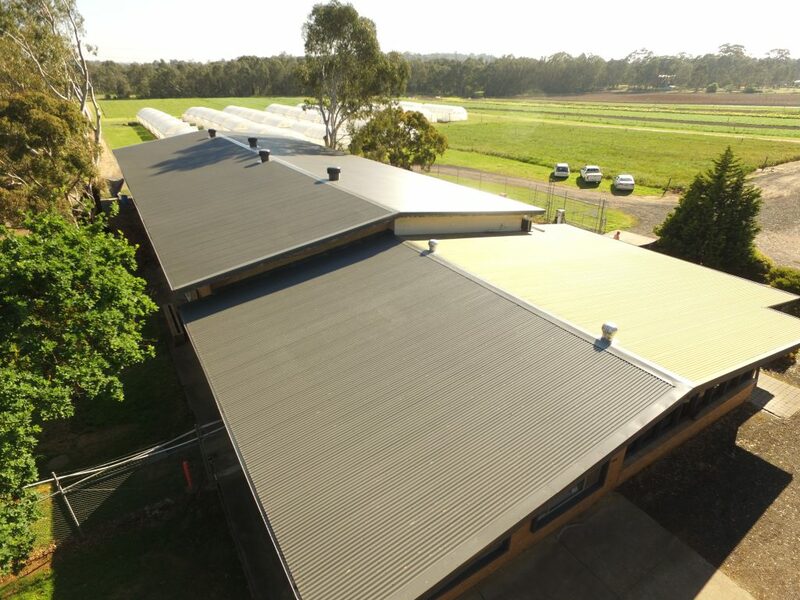 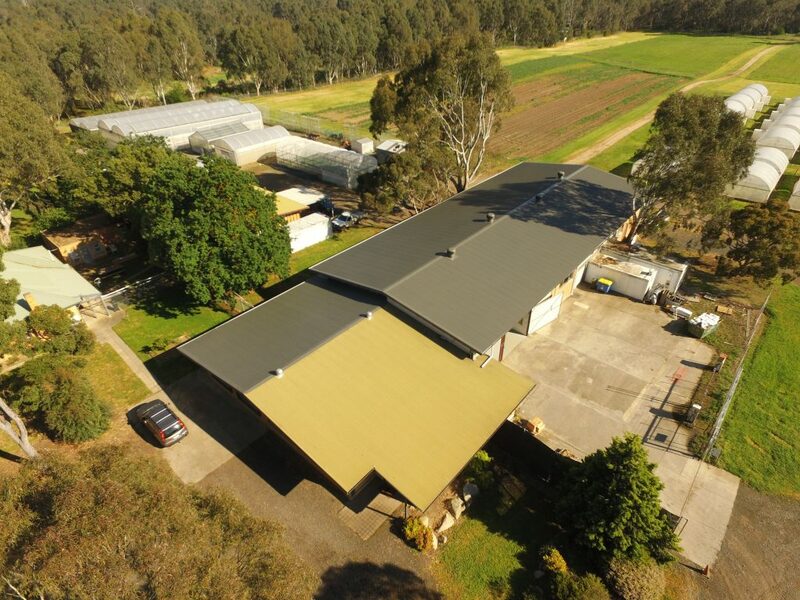 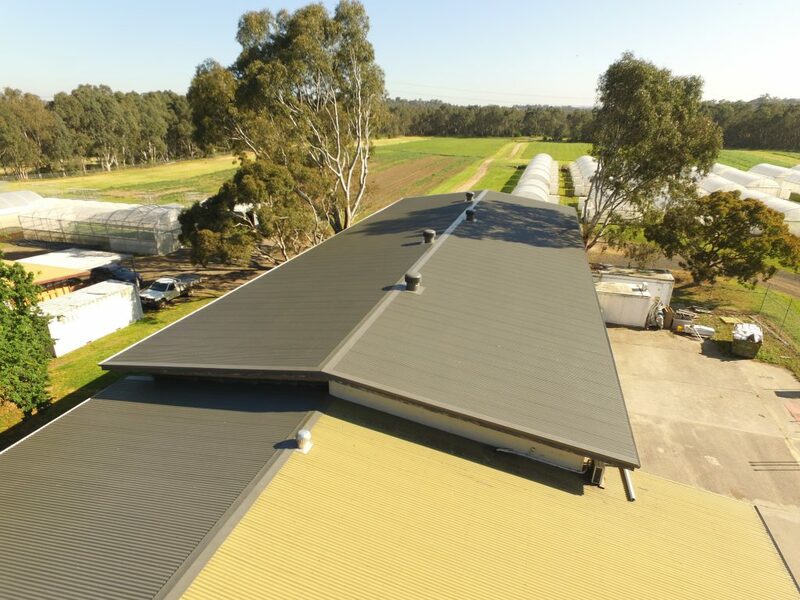 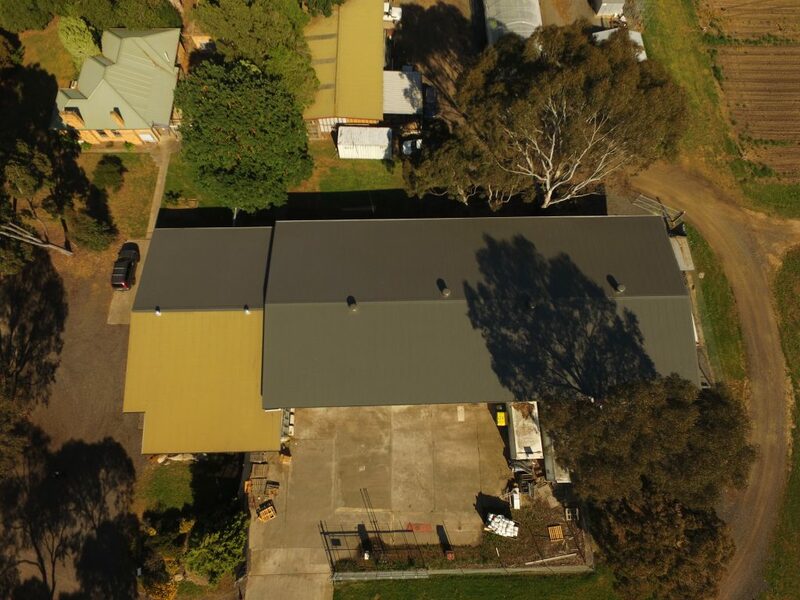 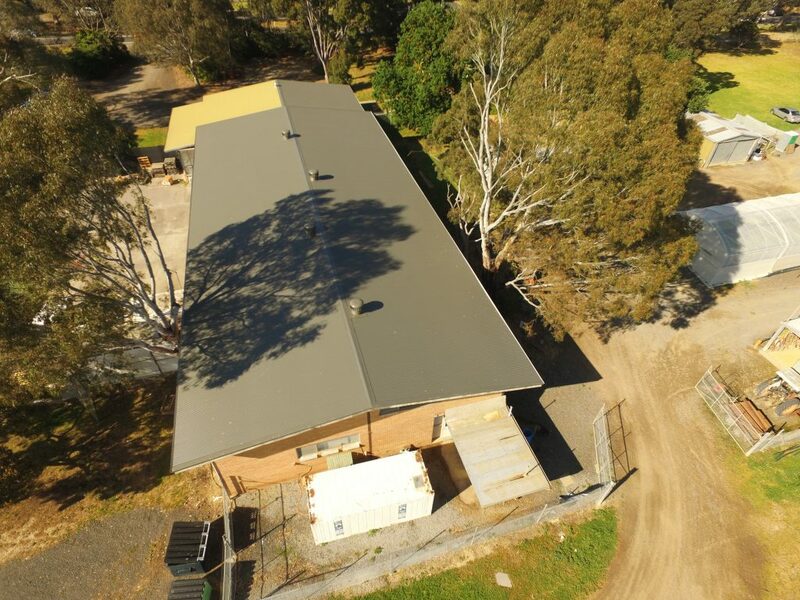 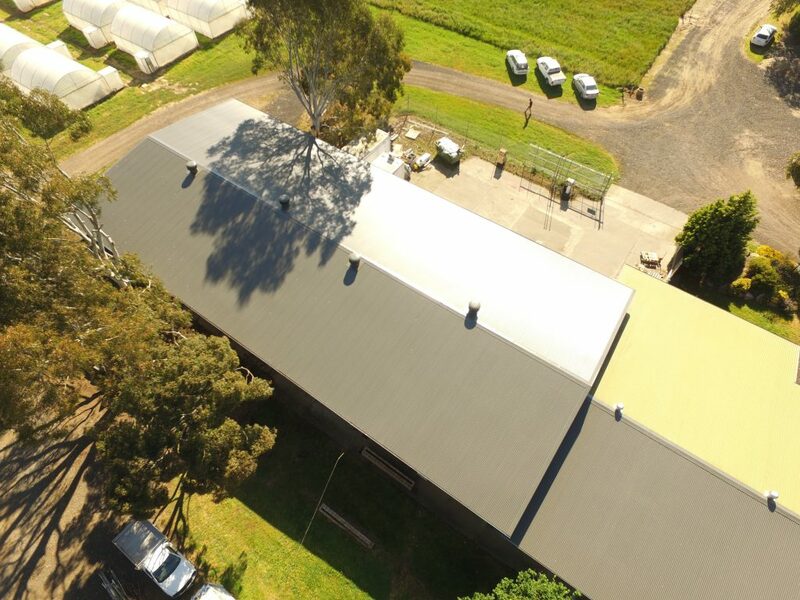 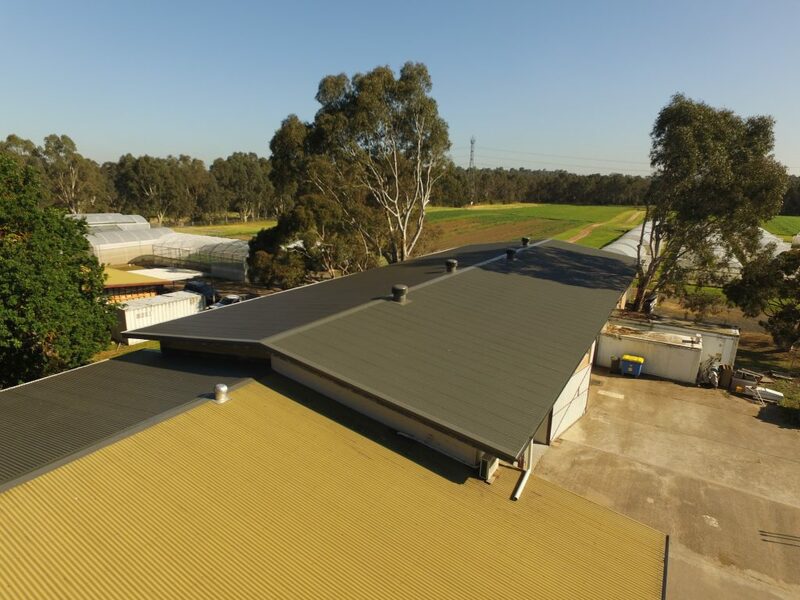 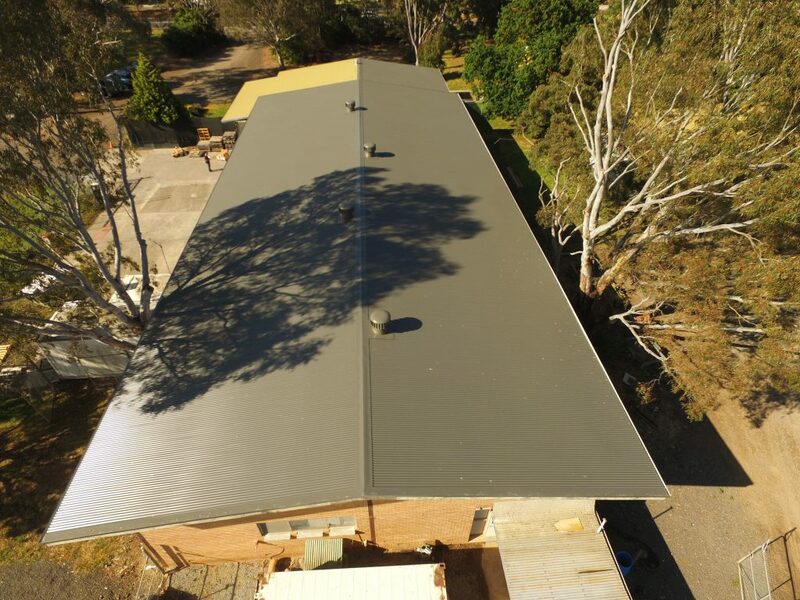 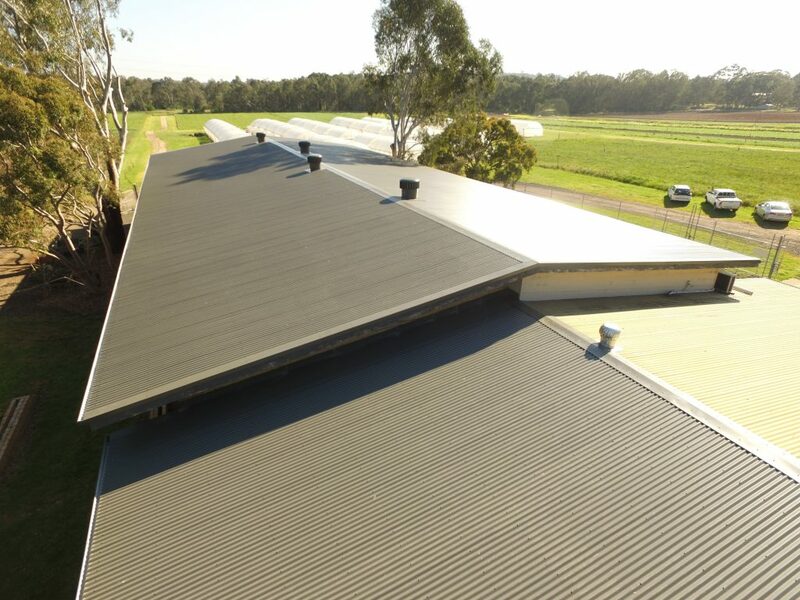 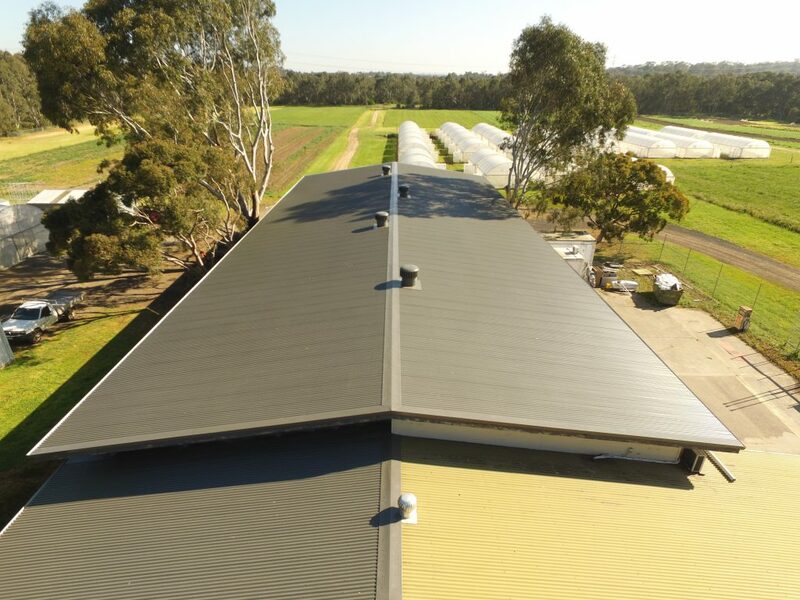 The results and transformation of the once old, and tired dilapidated asbestos roof is now a bright fresh and clean Colorbond steel roof, ideal for the environment in which HM Clause specialise their work in.